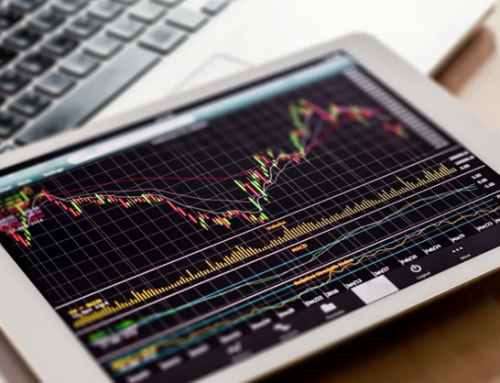 The “bounce trade” is the most popular and profitable set-up among traders. At the same time, it is also carries the most risk. 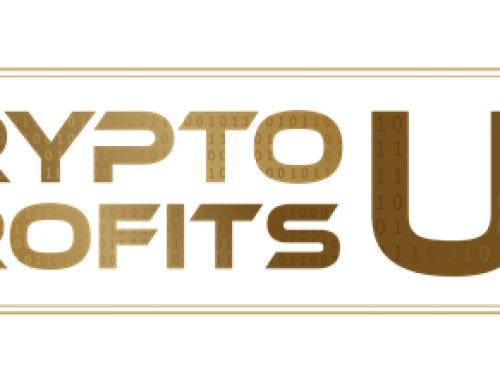 The Trampoline Trading system is designed to maximize the success of your bounce trades, while decreasing the risk and ensuring you “play the bounce” like a professional trader would. The Trampoline Trading system is designed to help you find trampoline bounces, before they happen. Trampoline bounces are always happening around the market. you just need to know where to look. 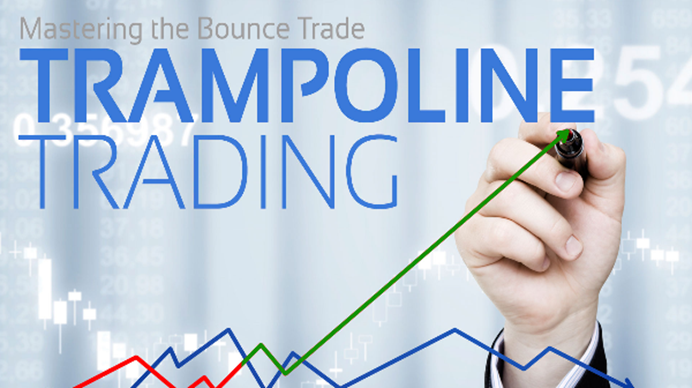 Trampoline Trading teaches you how to master the art of playing the bounce like the professionals. 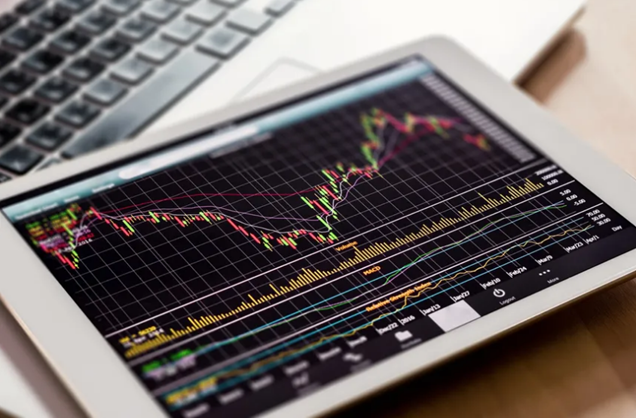 There are many strategies out there designed around playing the bounce; however, these strategies carry such a high degree of risk that the entire “Risk vs. Reward” ratio is destroyed (they just fail to tell you this). 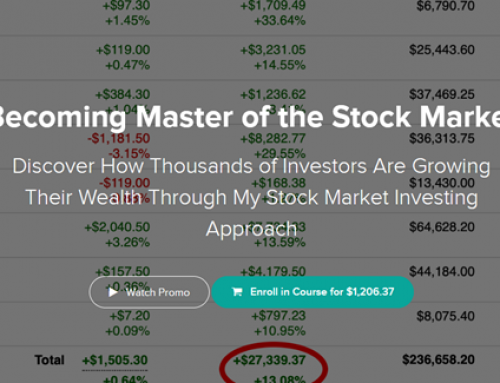 This training will teach you all you need to know to not only find the proper set-ups, but also the buy-signals you should wait for before making your move. 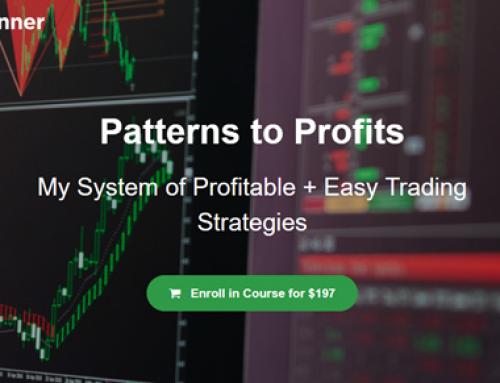 And of course, once you are in the trade, you will be taught exactly how to manage it with stop-losses. The strategy is broken down into a very easy-to-understand method of four separate process steps. What attributes and characteristics you should be looking for. Is it even worth adding to your watch list? Since you will know what to look for, you will know whether or not it is worth your time to monitor. Just because the attributes and characteristics pass the initial test, that doesn’t mean you should be entering the trade. You now need to wait for the price to behave how the strategy says it should. If the price does not behave accordingly, you simply move on. You never entered the trade, so no money lost. The price action behaves how you want it to, so “now” it is time to enter the trade. But how? 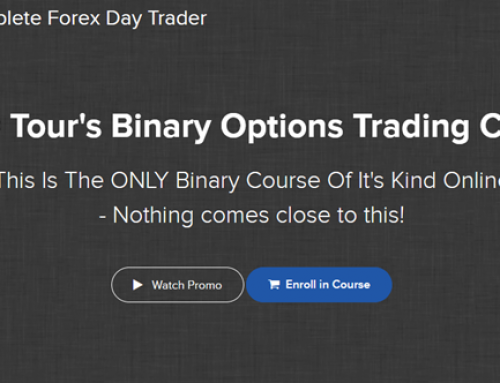 There are two choices for how you can enter the trade. Both carry pros and cons. It’ll be up to your personal preference on how you want to enter the trade. Like any successful ninja, you must be disciplined and follow the strategy rules that have been mapped out. As you can see, there are two stages of teaching before you are even instructed to enter into the trade. Everything is covered!